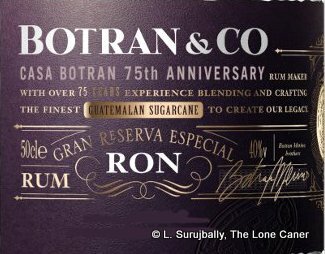 “A balanced combination of distilled rums” remarks the webpage for the Guatemalan company Botran, which makes a number of light, Spanish style rums in the solera method, and goes on in rhapsodic marketspeak about being aged in the mountains of Guatemala in lightly toasted white oak American barrels (although note that I was told by a brand rep that this rum was aged in French oak). It may sound like snippiness on my part, but in truth this is still more information than many other makers provide, so back to my notes: what else is there to say about the rums they make…let’s see…column still product, aged up to three years, charcoal filtered, from reduced sugar cane juice (“honey”), fermentation taking five days or so with a pineapple-based yeast strain. 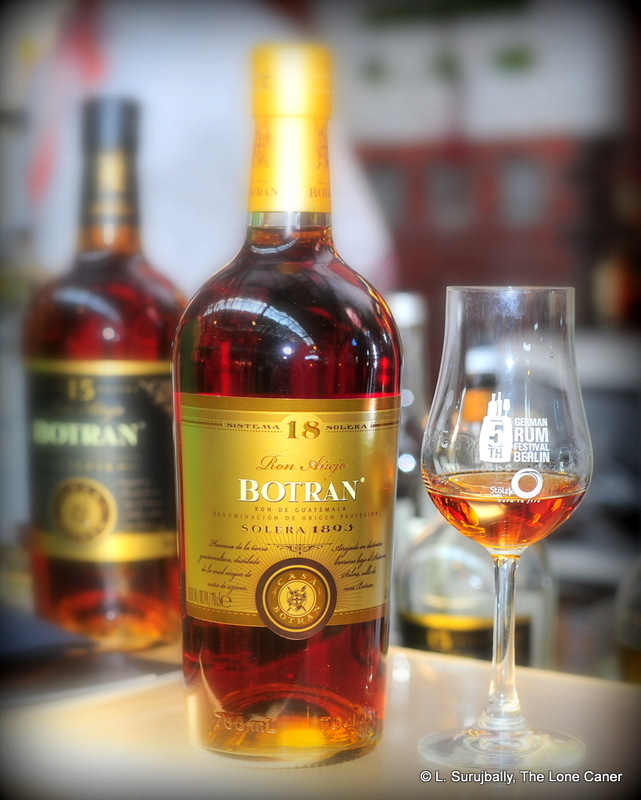 The five Botran brothers (Venancio, Andres, Felipe, Jesus and Alejandro) whose parents immigrated from Spain to Central America, established the Industria Licorera Quetzalteca in the western Guatemalan town of Quetzaltenango (2300 meters above sea level) back in 1939 when most rums were produced by Mom-and-Pop outfits on their own parcels of land. The company remains a family owned business to this day; curiously, the sugar cane comes from the family estate of Retalhuleu in the south. 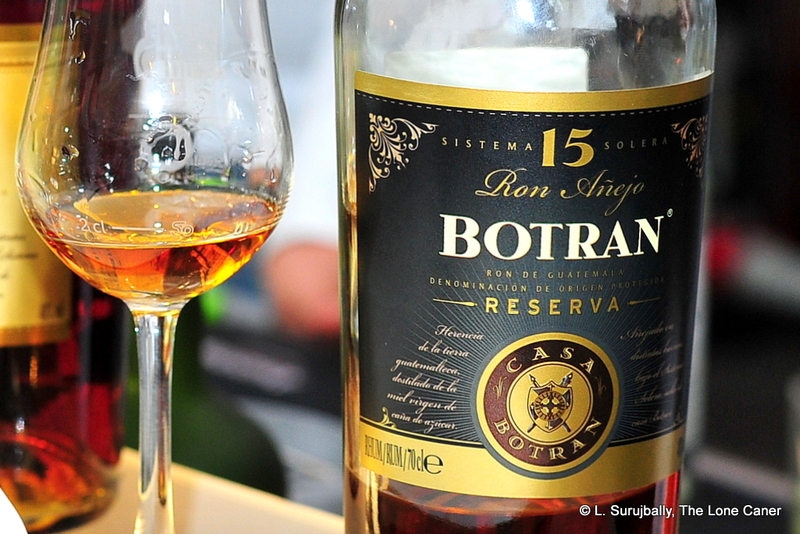 They also produce the Zacapa line of rums which have come in for equal praise and opprobrium in the last few years, a matter originating in the disdain some have for the solera method, the sweetness and the light nature of the rums, as well as the feeling that no age statement should be put on such products. 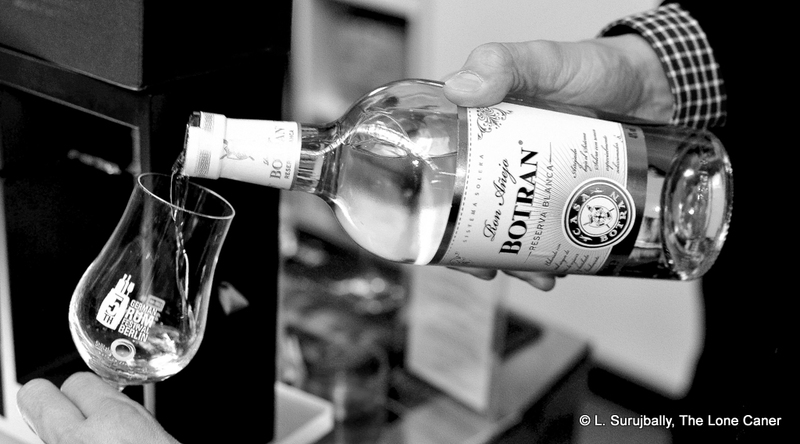 Still, the rum’s profile is what I’m looking at today, not how it’s made, so let’s move on. Those with preferences running towards lighter, easier fare will find little to complain about here, and for a white rum that has been filtered to the colour of water, it’s not bad. It doesn’t smell like much at the inception – mostly light vanilla, a little watermelon and sugar water, with some estery potential more sensed than actually smelled. 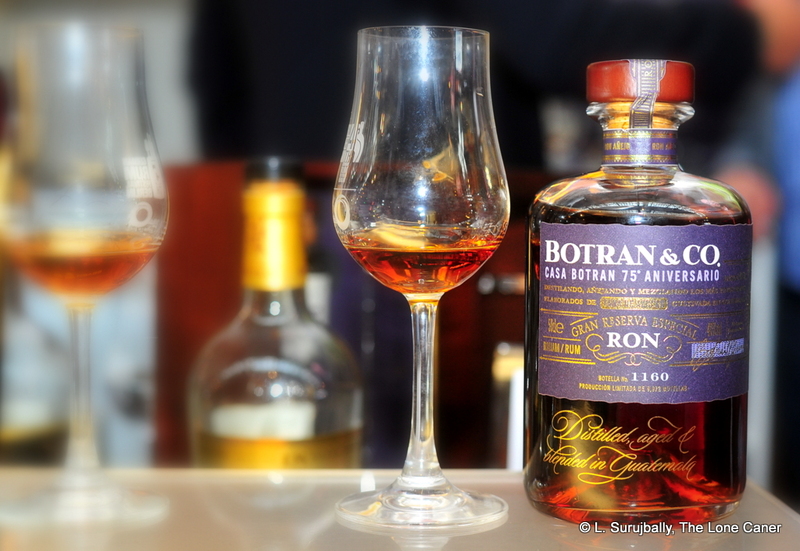 It was really faint, very light, very easy — and that didn’t allow much aroma to come out punching, another thing that cask strength rum lovers sniff at with disdain. You get more on the palate, which was pleasing: the undercurrent of acetone and nail polish remained firmly in the background, some grassiness and vanilla, as well as bananas and a flirt of sweetness that reminded me of nothing so much as marzipan, all mixed up with coconut shavings and sugar water. 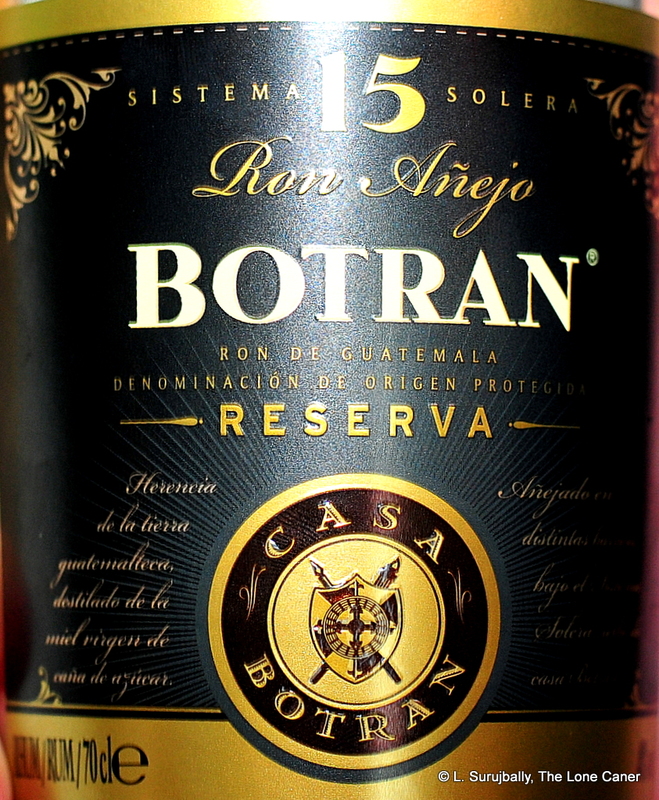 Even at 40% ABV it was a very gentle, relaxed sort of rum (as many aged whites are), and unfortunately that carried over to a rather short and lackluster finish that had nothing additional to add to the conversation. All in all, it was a slightly above-average white mixer, drier and with somewhat more tastes evident in it than I had been expecting – it was certainly better than the baseline Bacardi Superior, for which I have little patience myself unless I want to get hammered when nothing else is available. 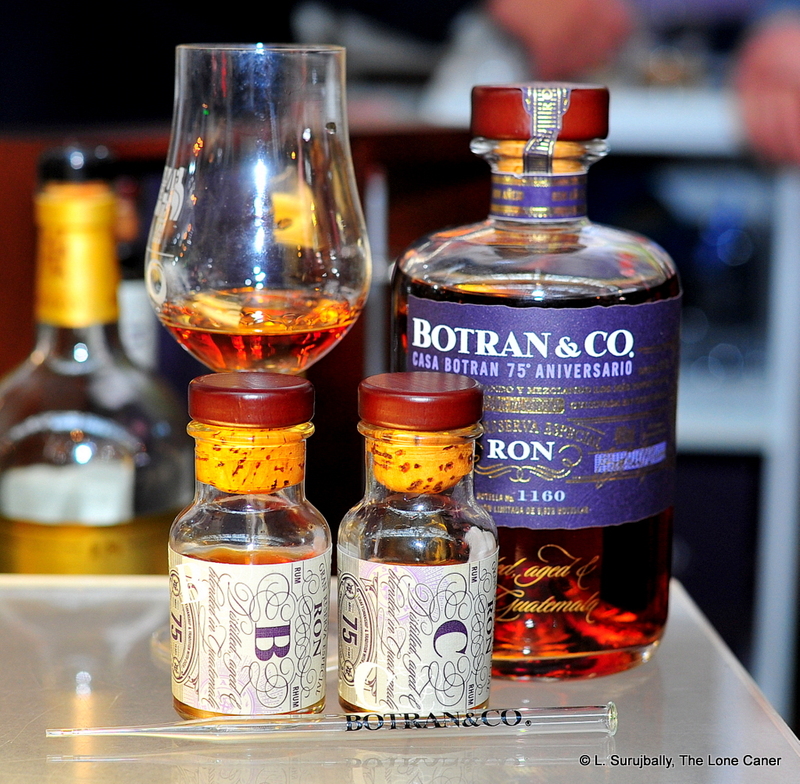 At the end, the question is what the rum is for, and the conclusion is that outside the mixing circuit, not much – and indeed, that is how it is sold and marketed. Even with the flavours described above, it’s likely too bland (and too weak) to appeal to those who like sipping their rums, and is more a wannabe competitor for the white Bacardis which have greater market share. 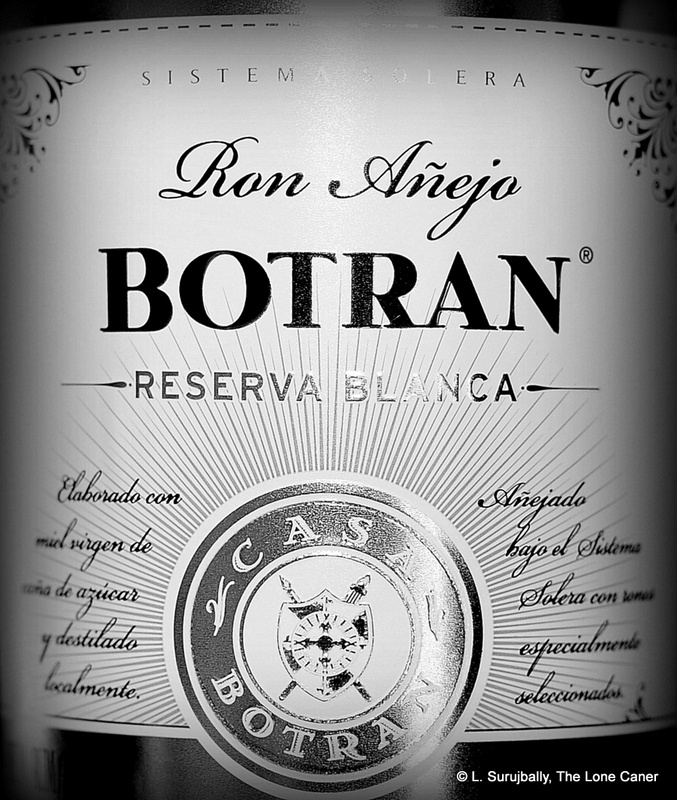 I’m not convinced the solera system helps this (or any) white rum much, or provides any kind of real distinctiveness to the brand. The company might be better off not trying to go head to head with the mastodons of the white mixing world, but to carve out a niche of its own by being fiercer, more aggressive, more unique. 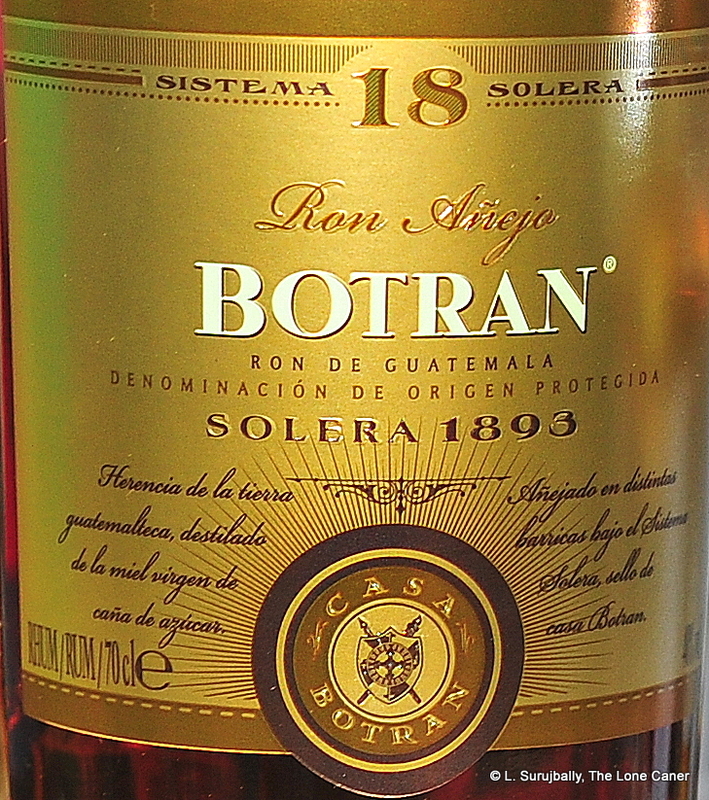 But then, of course, it would not be a Botran rum: and given the decades and generations the family has put it into their products, it’s unlikely to happen anyway. Too bad…because that means it remains what it is, a decent cocktail ingredient, displaying little that’s extraordinarily new or original.